WELCOME TO anatomy of the spine for increased core awareness! This workshop consists of a 60-minute lecture followed by an 80-minute yoga practice which incorporates the information and principles taught in the opening lecture. 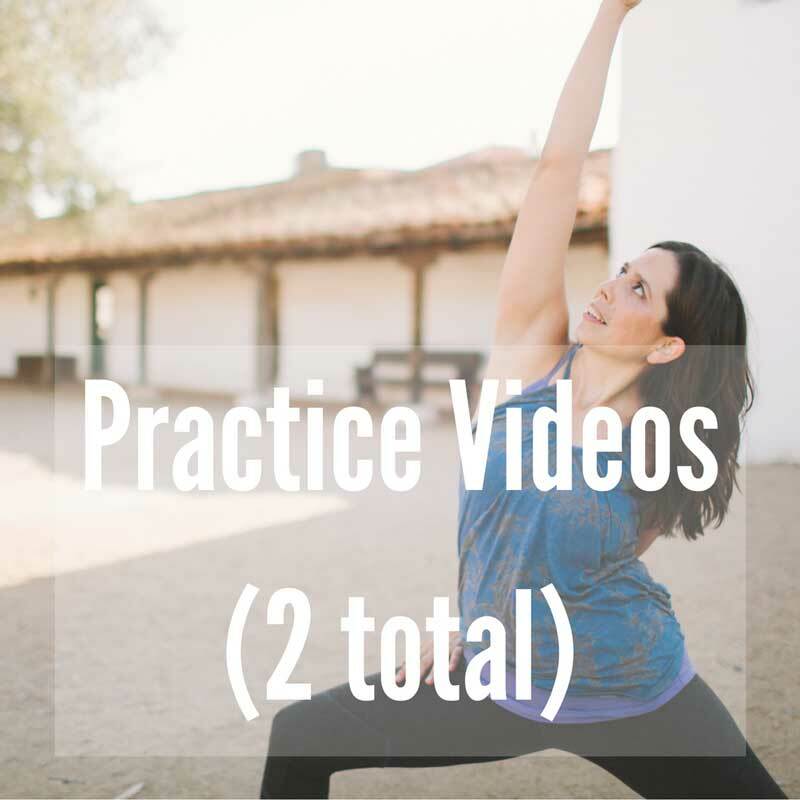 The lecture portion and the yoga practice are each divided into 2 videos. This workshop also counts as Continuing Education hours for Yoga Alliance-registered teachers.